Intense rainfalls characterize the weather conditions of the 2011 vintage and in the extraordinary month of September when the grapes mature. Moulin Riche 2011 has good potential due to a perfect balance between the grape varieties, which brings it finesse and elegance. 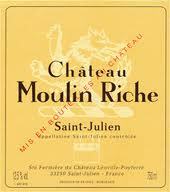 This is a fruity and scrumptious wine with a rich final and an aromatic complexity worthy of a Great Saint Julien. 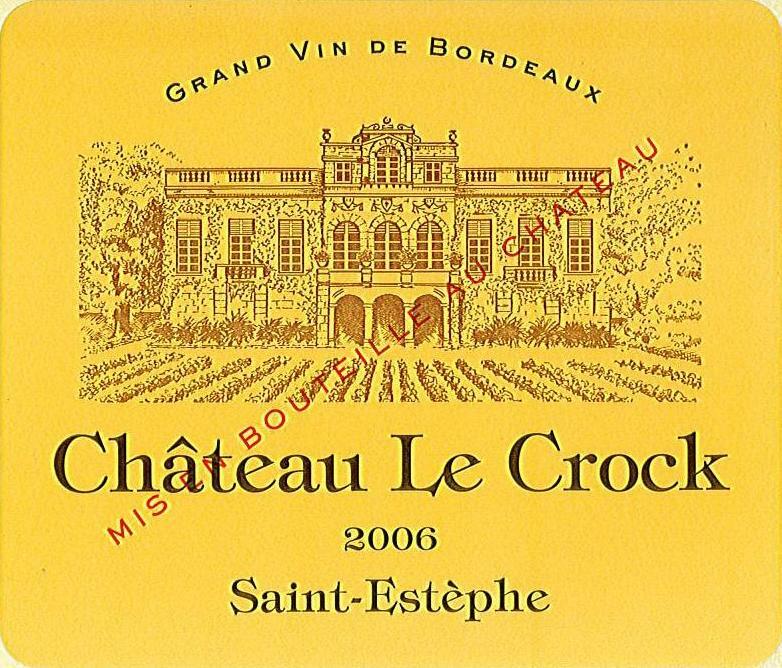 Château Le Crock’s bouquet is rich, fruity and dense. With it accompanies a powerful and beautiful complexity. 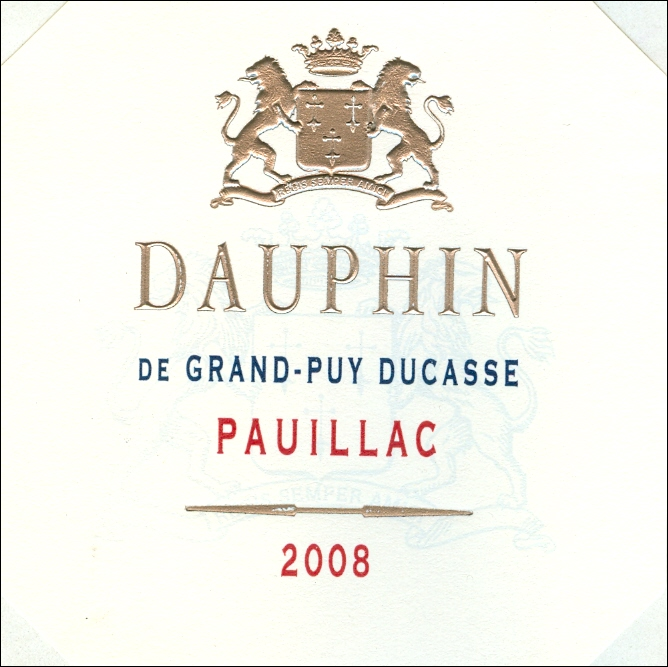 The wine is ample on the palate and the finish is long with powerful, ripe and well-integrated tannins. 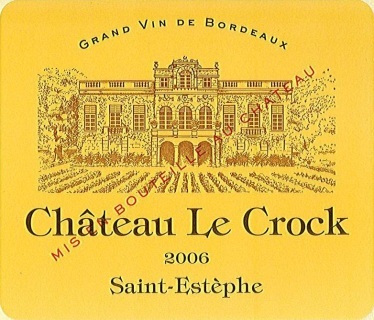 The chateau produces raced and complex wines with a very good capacity for ageing or enjoyment right now. 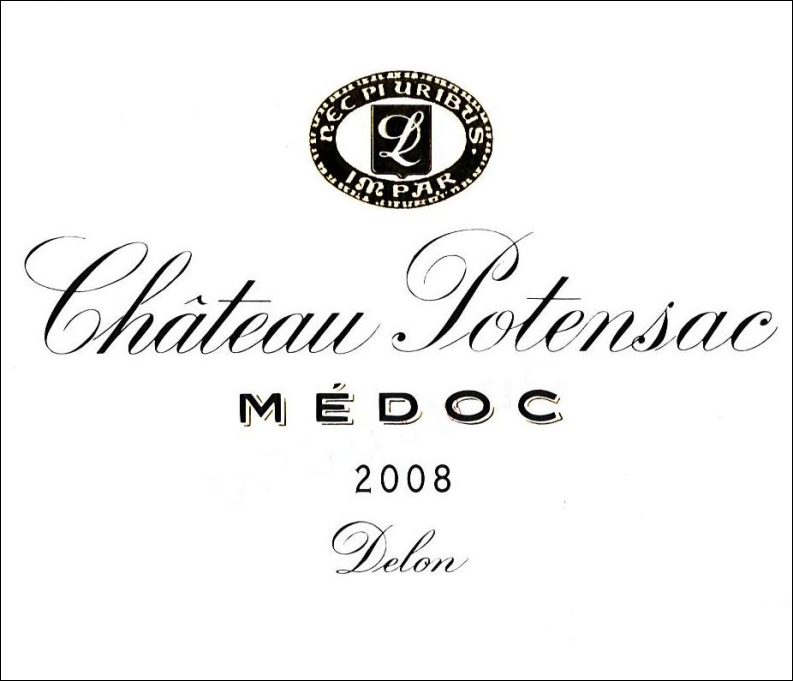 This very fruity wine with fleshy and silky tannins is typical of the Médoc appellation. 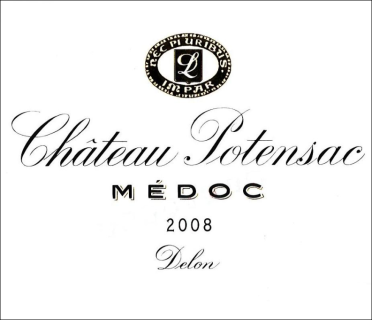 Château Potensac is a wine preservation up to 10 years. The L'Orangerie de Ferran relishes in its deep and dark colour accompanied with a complex fragrance of cocoa, small black berries, woody and roasted aromas. The well-balanced taste is created with powerful and racy tannins. This structure will reveal its exquisiteness when paired with a rib steak. 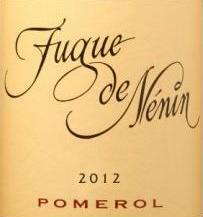 Clear and bright, deep red colour with hints of crushed cherries. 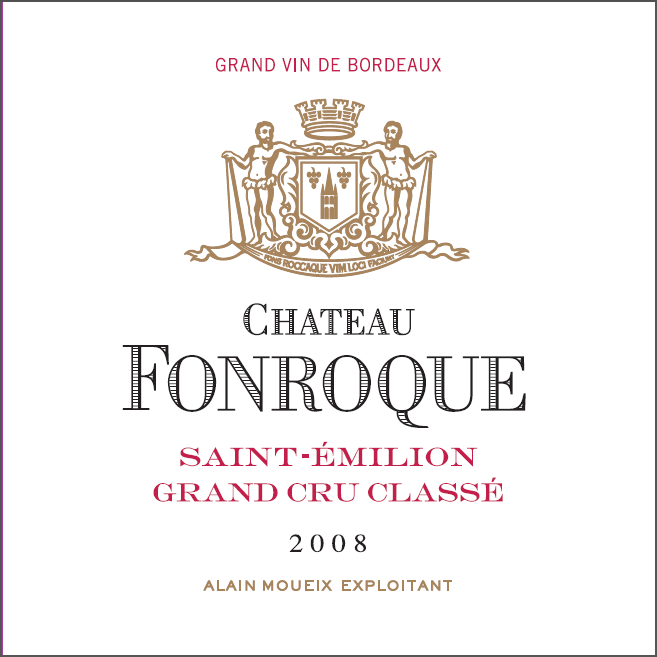 The nose is very aromatic with notes of little red berries and minerals, also some refined notes of wood and spice. 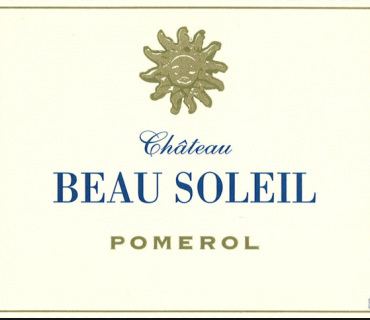 Rich and full-bodied with well integrated tannins, the length of finish is superb and extremely elegant. Well-balanced with a fruity and slightly woody finish. 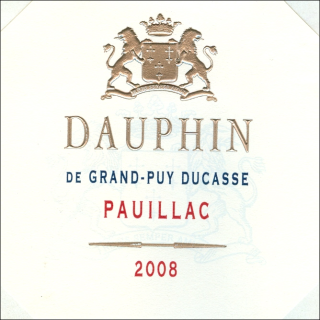 Dauphin de Grand Puy Ducasse is a delightful wine, produced from the vineyards of Château Grand Puy Ducasse (5th Classified Growth) in Pauillac. 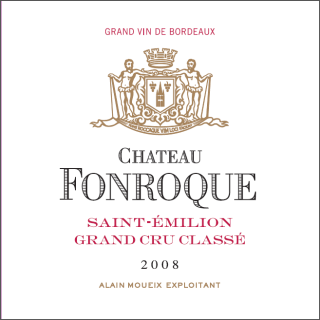 This wine benefits from the same care and attention as the Grand Vin. 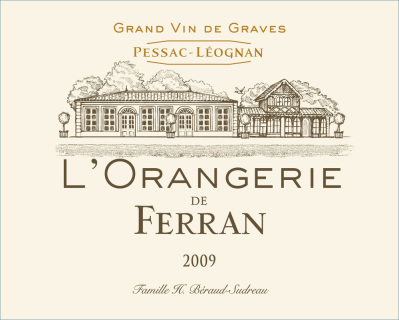 Issued from younger vines, it has all the finesse, aromas and balance. Suitable for immediate consumption. A fruity wine with notes of cherries, strawberries and very marked blackberries. The mouth is ample and silky and finishes in scents of undergrowth and spices. A perfect wines for great occasion! Bright, sweet and fleshy. Great merlot expression. Notes of blackcurrant and liquorice. Excellent for a second wine! 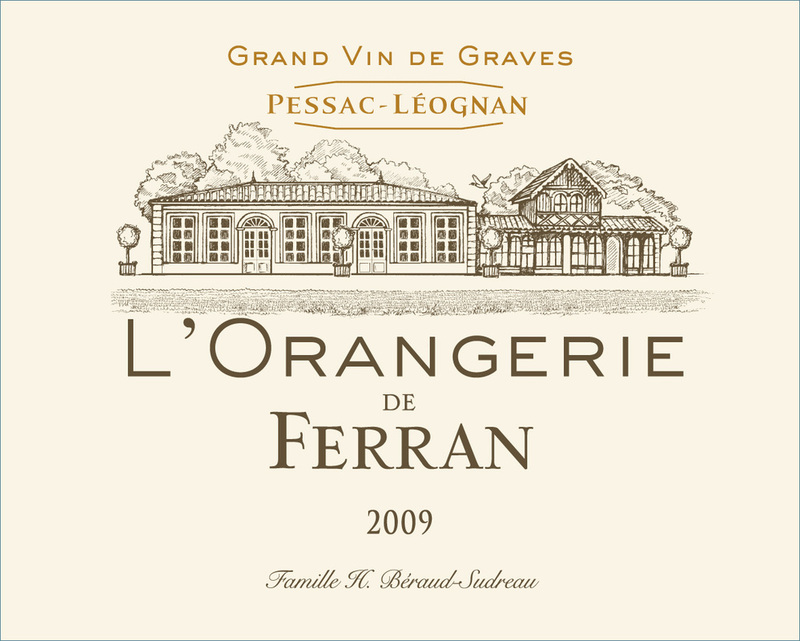 Fresh and fruity nose, the wine presents silky and elegant tannins. Its mouth is fine, well-balanced with the volume. Freshness and sweetness in the attack. 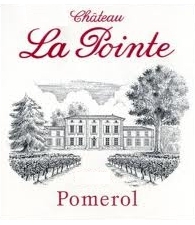 A very enjoyable Pomerol!